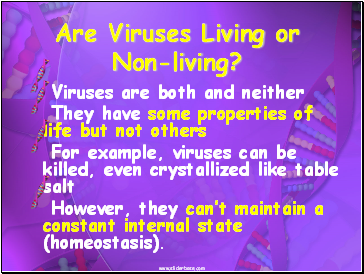 Are Viruses Living or Non-living? 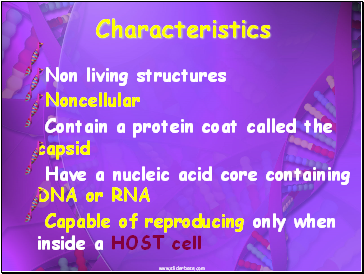 However, they can’t maintain a constant internal state (homeostasis). 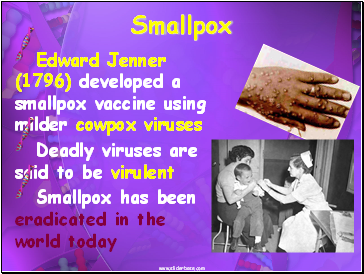 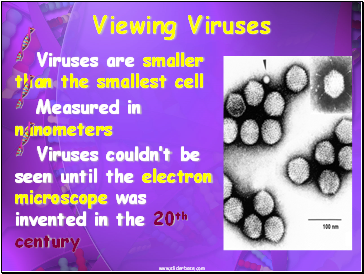 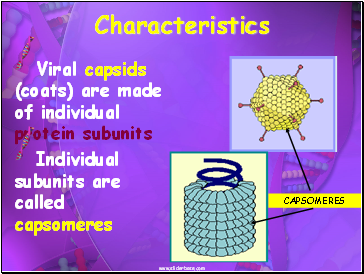 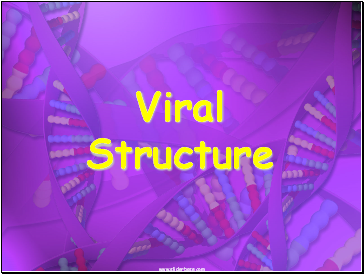 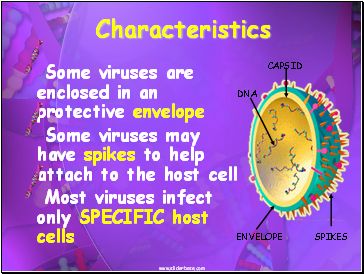 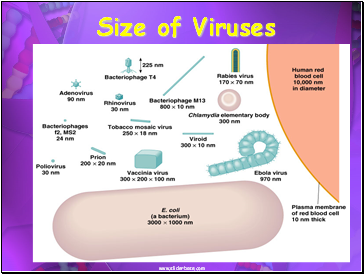 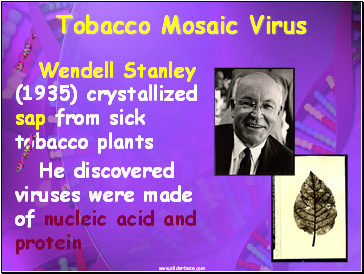 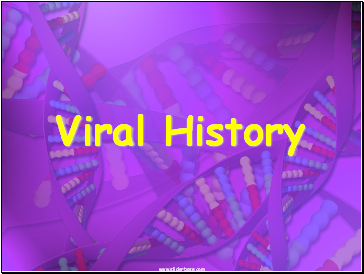 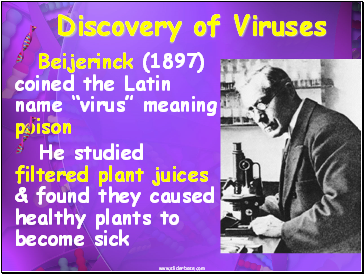 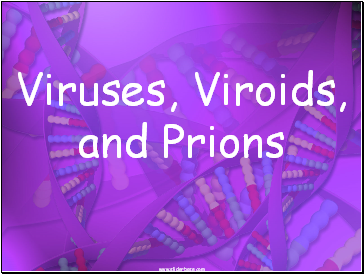 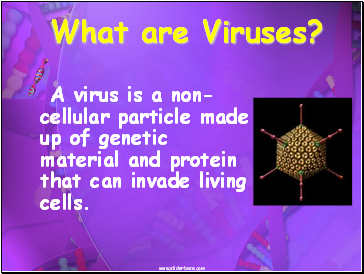 A virus is a non-cellular particle made up of genetic material and protein that can invade living cells.